Within IES we have academic expertise in resource modelling and measurement, hydrodynamics, aerodynamics, computational fluid dynamics, thermodynamics, electromagnetics, power electronics, control, power systems analysis and life-cycle analysis. 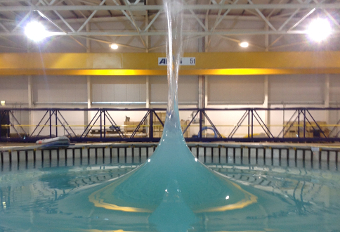 IES has developed unique world class test facilities for wave and tidal energy, in particular the FloWave Combined Wave and Current Test Tank. Staff play a central role in marine renewable research at both a national and international level. It hosts the EPSRC-funded SuperGen UK Centre for Marine Energy Research, and is founder and chair of the Ocean Energy Group within the European Energy Research Alliance. In addition to traditional PhD training opportunities, IES leads the innovative IDCORE Engineering Doctoral Centre in Offshore Renewable Energy as well as very well-established and successful MSc in Sustainable Energy Systems. 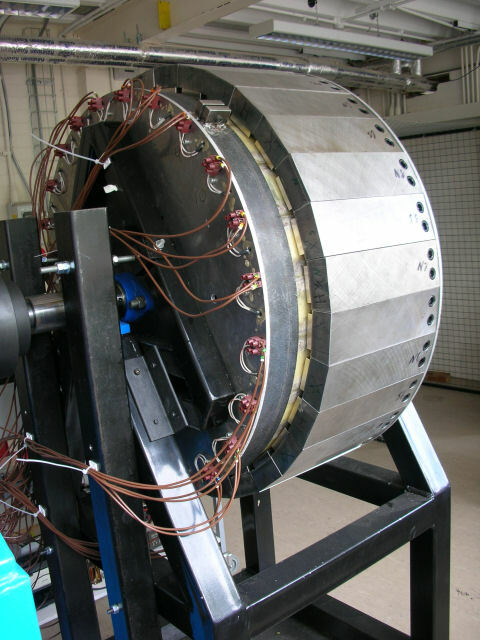 IES is a partner in the EPSRC funded CDT in Wind and Marine led by Strathclyde University.